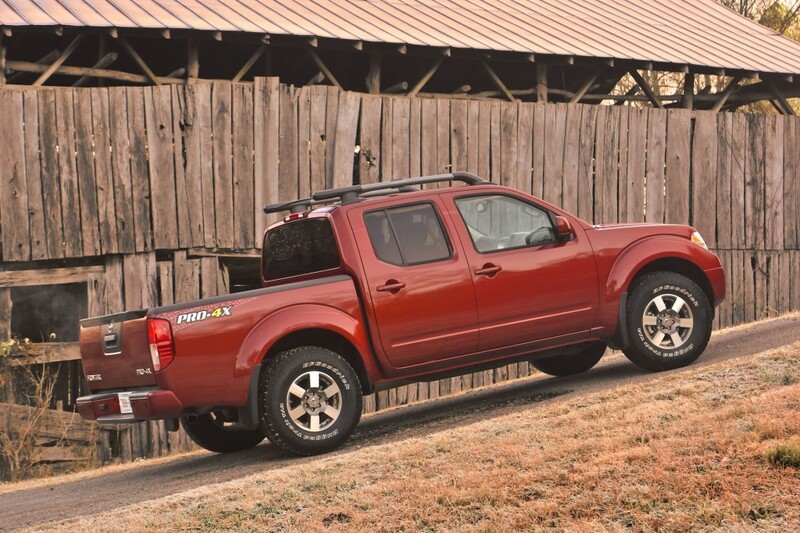 Unlike its counterpart Navara that’s been sold worldwide, US based Frontier pickup truck is still looking old and conventional. 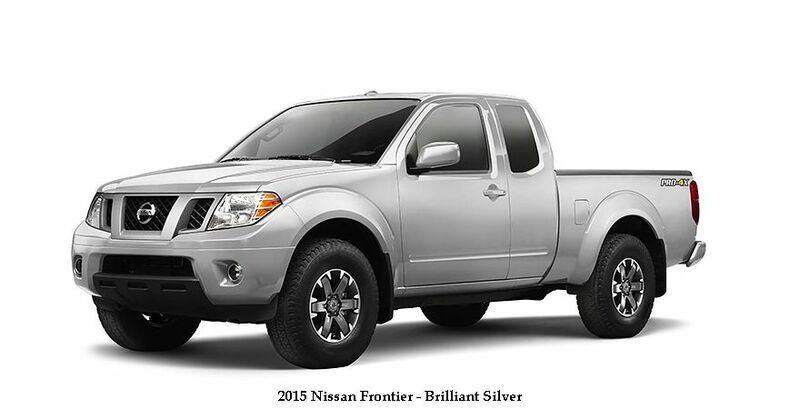 Third generation which lasts since 2004 is still going strong and Nissan Frontier 2015 year model will be carried over again, before Frontier finally receives an overhaul it deserves. 2015 Nissan Frontier slowly enters the end of its third generation cycle. Lack of competition in midsize truck market which allowed it to continue unchanged for all these years is coming to an end as GM launches its new line of small trucks, and it’ll be interesting to see how Nissan plans to respond. 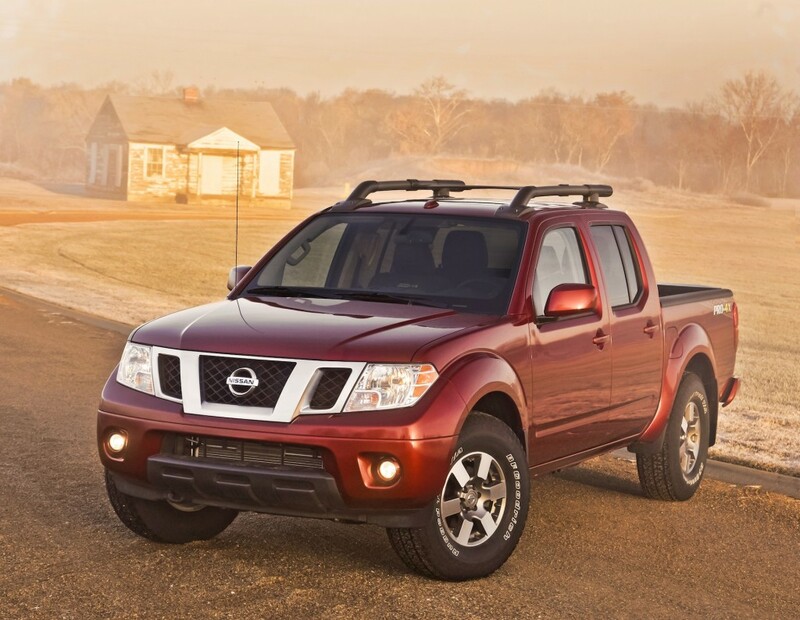 Boxy and outdated look is evident from the moment you set your eyes on the Frontier. Unlike Navara which changed generations this year, it still has boxy metallic-bound mesh grille with angular headlights and slightly pronounced wheel arches. 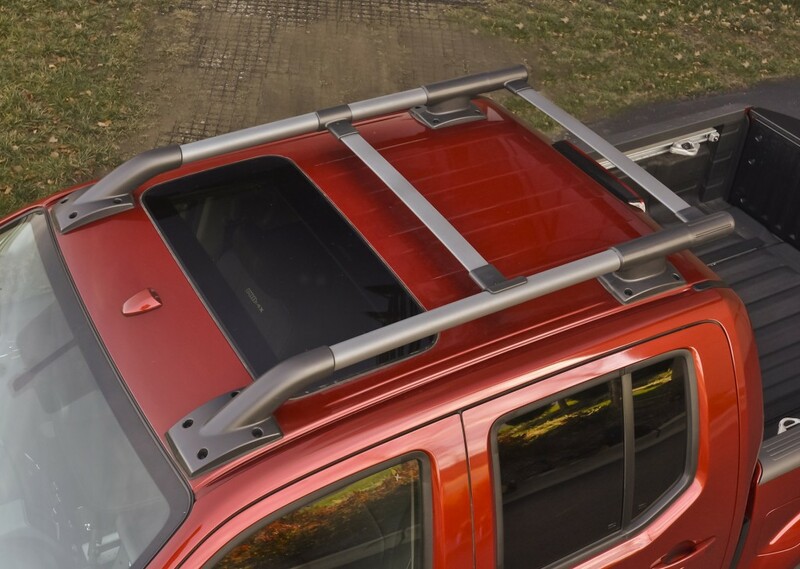 Out back, mid-size pickup has a small bumper and vertical tail-lights. The new 2015 Nissan Frontier comes in 8 color options: Super Black, Night Armor, Metallic Blue, Lava Red, Glacier White, Cayenne Red, Brilliant Silver and Arctic Blue Metallic. 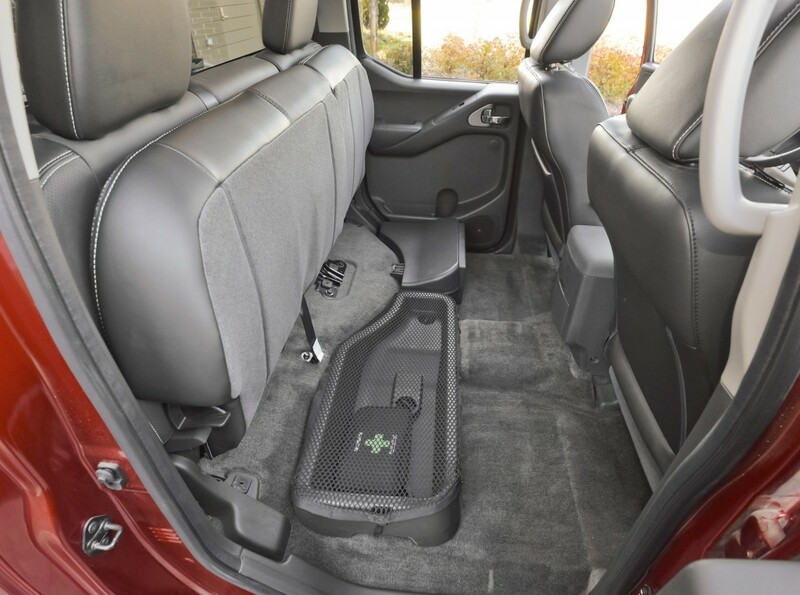 Story is a little bit better inside as Frontier gets plenty of cabin trim options, from cloth seats to leather upholstery in top SL models. 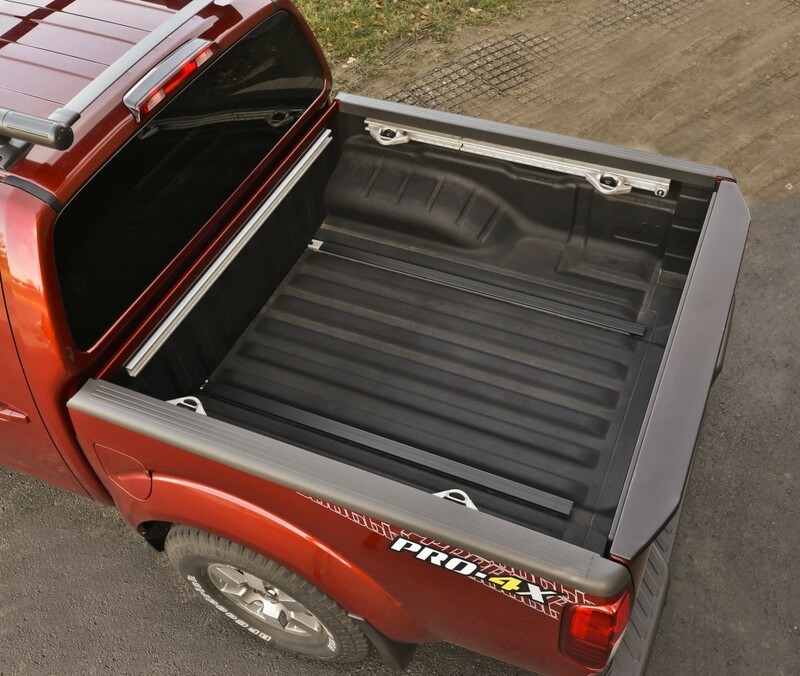 As far as interior space goes, Crew cab is definitely the choice for all those that need to transport more than two people on a regular basis, as King Cab’s rear seat suffers from severe lack of legroom. Nicely designed dash has some metallic accents, but is simple in general which makes it look so good. 4.3-inch color display is only unavailable in entry-level S model. Same goes for USB connection, SiriusXM satellite radio and a few other features. 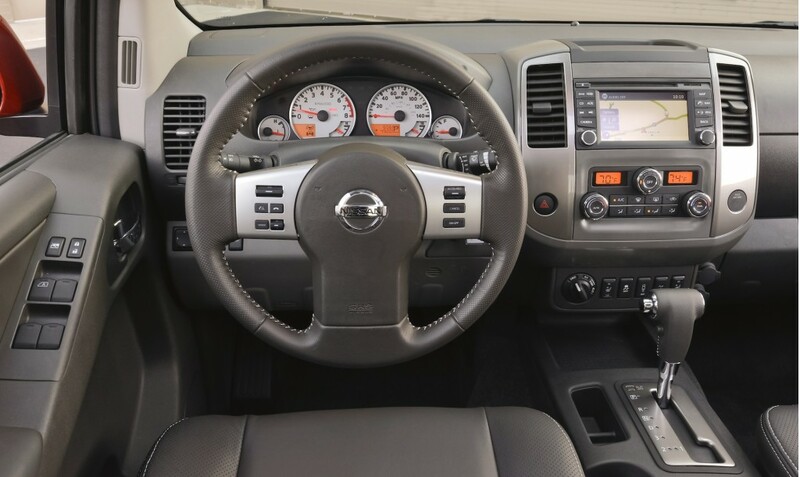 Beside standard safety features which include an airbag system, vehicle dynamic control and cruise control (unavailable with S grade), Frontier offers a backup camera and sonar parking sensors as a part of optional package. 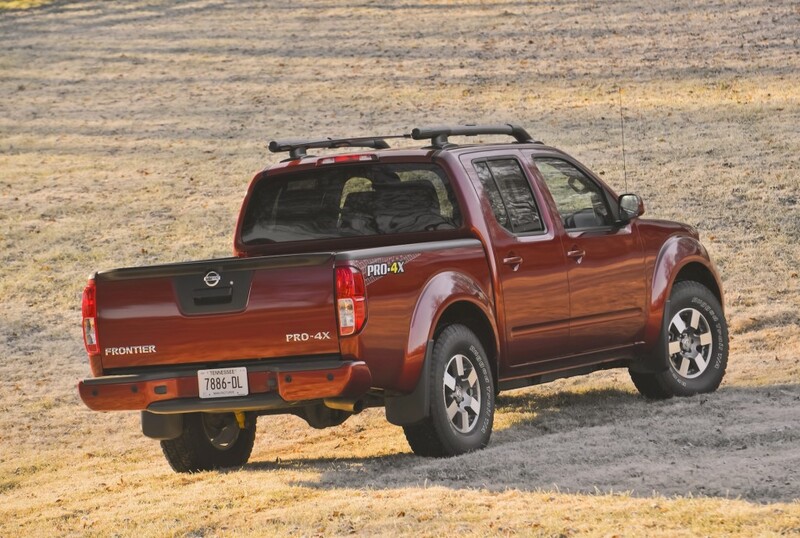 Depending on a cab configuration, Frontier comes in four or five trim levels. Base King Cab is offered with S, SV, Desert Runner and PRO-4X models, while bigger Crew cab spans over the same grades including SL model at the top of the lineup. Either 2.5L 4-cylinder or 4.0L V6 DOHC engines are offered with former making 152 hp and 171 lb-ft of torque, and latter having 261 hp and 281 lb-ft of torque. There are three gearboxes available and you can get either 5-speed automatic or manual, or 6-speed manual transmission. Both rear-wheel drive and all-wheel drive are offered as well, and only downside in mechanical/dimensions department is the bed which is longest at six feet. 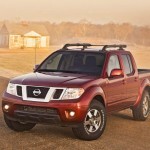 One of the biggest disadvantages Frontier carries with itself are its fuel economy ratings. At its best, it is rated at 19 mpg in the city and 23 mpg on the highway, while lowest figures stand at 15/21 mpg. When it is properly equipped 2015 Nissan Frontier towing capacity is rated at up to 6,500 pounds (J2807 compliant). 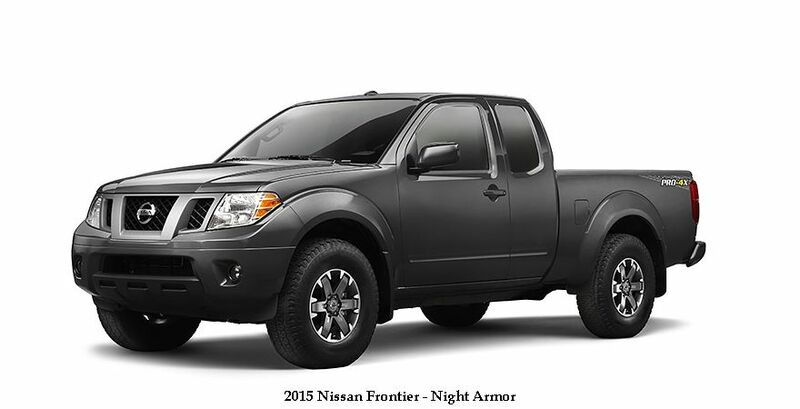 The 2015 Nissan Frontier costs depends on the chosen trim model. The base price starts at around $18,000. At the other end of the scale, PRO-4X and SL models around $35,000. The prices are without destination and handling charge ($860 USD).